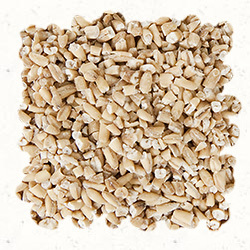 Bring the water to a boil: Use 3 cups of water for firmer, more intact oat grains or 4 cups of water for creamier oatmeal. Stir in the oats and salt. Let the water come back up to a rolling boil — this should only take a few seconds. Reduce the heat to low and simmer for 20 -30 minutes , stirring occasionally. 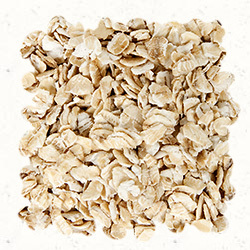 Cook until the oats are very tender and the oatmeal is as creamy as you like it . Serve with milk or cream. If desired, add honey, maple syrup, stevia or brown sugar to sweeten. For a change add dried fruit, nuts, raisins or cranberries along with a pinch of Splendor Garden Cinnamon, Apple Pie Spice, or Pumpkin Pie Spice. 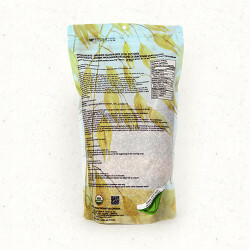 Left over steel-cut oatmeal can be refrigerated for up to a week. 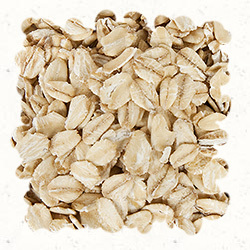 If you love steel-cut oats for breakfast, you can make a big batch on the weekend and divide it out for all week long. It will firm up in the fridge, but a splash of milk and a minute or two in the microwave softens it right back up again. Place ingredients into the Rice cooker pot. Press cook. Oatmeal with be ready in 10-15 minutes. Optional: Add 1/2 tsp Splendor Garden Cinnamon at the beginning of the cooking cycle. 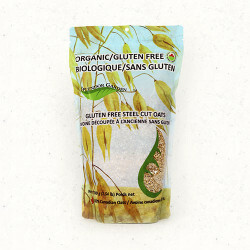 On May 19, 2015, Health Canada registered a Marketing Authorization (MA) which permits the use of gluten-free claims for gluten free oats and foods that contain them as ingredients. Fill in the form below to email us with any questions or comments you might have! Would you also like to subscribe to our blog?